With over three decades of experience in the design and manufacture of bespoke display systems, RDS makea an ideal partner for companies looking to outsource the design and manufacture of the display engine and head shell, hence reducing both the development time and overall system costs. Display system design can include touch panel integration, high bright screens, housing design in metal or plastics and a range of display drive options such as embedded PC soliutions or ARM based embedded boards. Screen technology can vary from standard TFT, to high bright OLED or super strong and robust EL. 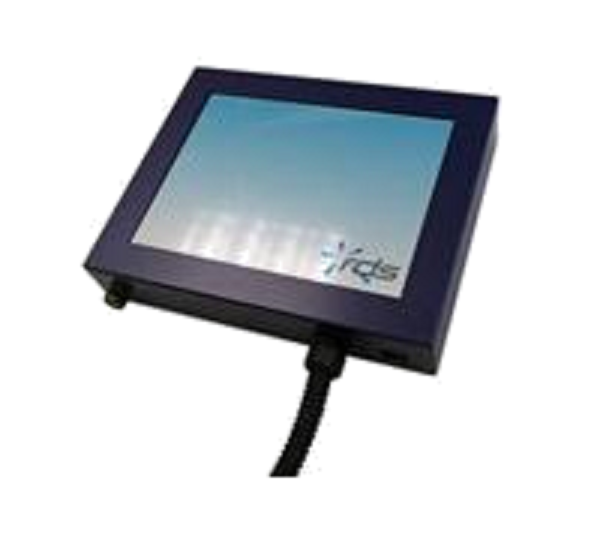 RDS can help you select a TFT or other panel, design and build the driver electronics and supply a housing to build a complete bespoke display solution. Need a sub assembly or complete enclosed solution, RDS can help. We can add custom metal work, bond touch screens and provide bonded cover glass and enclosures.